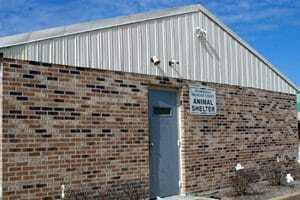 The Brownsville-Haywood County Animal Shelter, under the supervision of the Brownsville Police Department, has a building with 18 pens inside and 3 large runs outside. All animals in the shelter are given ample food, water, are cleaned and are kept in a clean environment. Healthy adoptable puppies are given their first shots and worm medicine when they are brought to the shelter. All cats and kittens are kept inside the shelter facility. The shelter offers an adoption program to all qualified applicants. To adopt a pet, persons must fill out an application, pay $20 and sign an agreement that they will have the pet spayed or neutered. Animal Control Officers are Mike Walker in the city, and Michael Rhodes in the county. Donations are accepted at City Hall, 111 N.Washington, c/o Judy Mouser. The Brownsville- Haywood County Humane Society has partnered with the local animal shelter since1999. As a partner, society members through donations have provided products, fencing, medicine and care to the animals and information to Haywood County citizens concerning the lost and surrendered dogs and cats that live at our shelter. 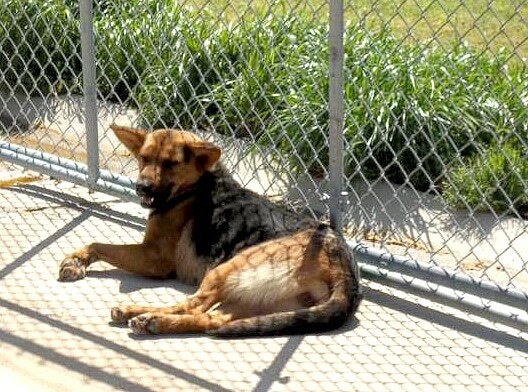 Examples of Humane Society contributions are: a $5,000 fence that allows the animals to enjoy the outside; pallets for the inside cages and stainless steel bowls; medicine, shots, heartworm testing for adoptable animals; dog houses at the shelter (and also those that need protection for their pets elsewhere); a $500 galvanized steel tub to bathe the animals; advertising in the local paper and on the radio highlighting animal adoptions; coordinating with breed specific rescue groups to save animals at the shelter; provide foster homes and dog food for those kind enough to open their homes for the animals. To contact board members for any questions concerning the Humane Society or to donate to the animals, please call Alice Nunn, 548-4158 or Kim Raines c/o The Brownsville- Haywood Co. Humane Society, P. O. Box 565, Brownsville, TN 38012.